Algonquin Safety Training operates out of North Bay Ontario, and employs well trained consultants, trainers and support staff. We accommodate all of Northern Ontario for all their safety needs. Our team is a highly skilled group of certified professionals with a wealth of industry experience and knowledge. We believe the goal of making a workplace safe should not be a burden to the employer; it should be easy and affordable. We strive to ensure that our clients are educated about the applicable provincial and federal safety laws and how they should be applied. We offer over 20 safety training programs. Every course is developed to meet all standards and provincial legislation. 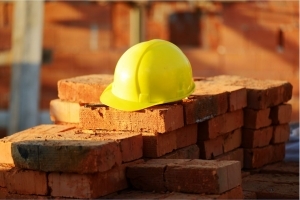 These safety training programs are offered mostly on-site, and are delivered specific to the needs of the business. 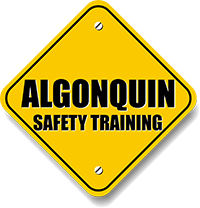 Algonquin Safety Training is continually growing and adding new safety courses to accommodate our clients needs. At Algonquin Safety Training we strive to satisfy all of our clients training needs with high quality customer service. Our goal is to make the clients happy; we hope that your business will be our next highly qualified safety training certification. From Conflict Resolution to Team Building, we have you covered! Click logo to visit their site.